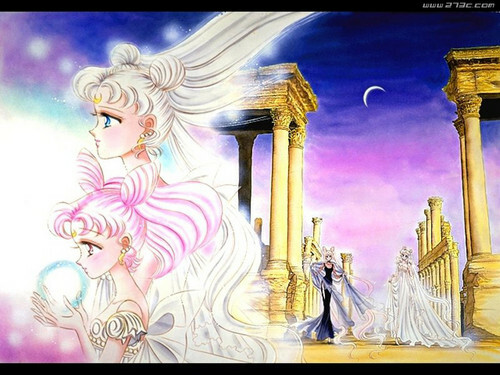 マンガ. . HD Wallpaper and background images in the セーラームーン club tagged: usagi manga chibiusa black lady princess serenity usagi small lady serenity. This セーラームーン wallpaper might contain 噴水, 書見台, 読書机, レクテルン, 閲覧机, and クロス.